It was never a question of if, but rather when. How long would it take for Toronto Maple Leafs General Manager Kyle Dubas and Auston Matthews’ agent Judd Moldaver to come to terms on a fair deal? It appears we won’t have to wait much longer to find out. Matthews, 21, is in the final year of his Entry Level Contract and can become a restricted free agent as of July 1. 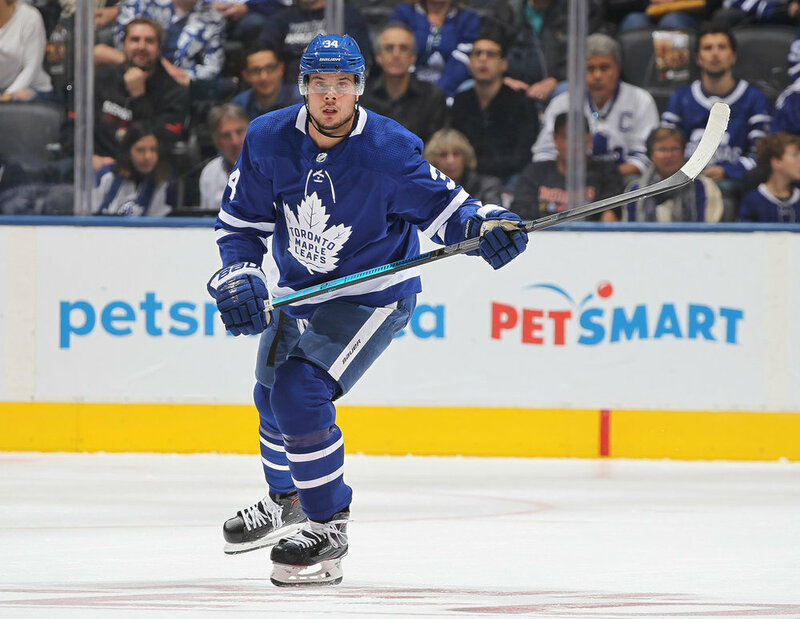 Should Matthews sign for the expected amount, it will give the Leafs two players making at least $11 million per season (the other being John Tavares). It will also switch the attention to fellow RFA-to-be Mitch Marner, who is also due an extension. Darren Ferris, who represents Marner, has told Dubas that he is not interested in negotiating a deal for his client during the season, but that could change once Matthews gets locked up. The wide speculation is that Ferris would like to see the Matthews deal get finalized first and then negotiate his client’s contract accordingly. Marner, 21, has 63 points in 52 games so far this season, so his expected ask will likely come at an AAV north of $10 million.